What if Britain had Lost the Battle Above its Skies in WWII? The most likely result of German victory and the success of Operation Sea Lion would have been a new government in the UK. 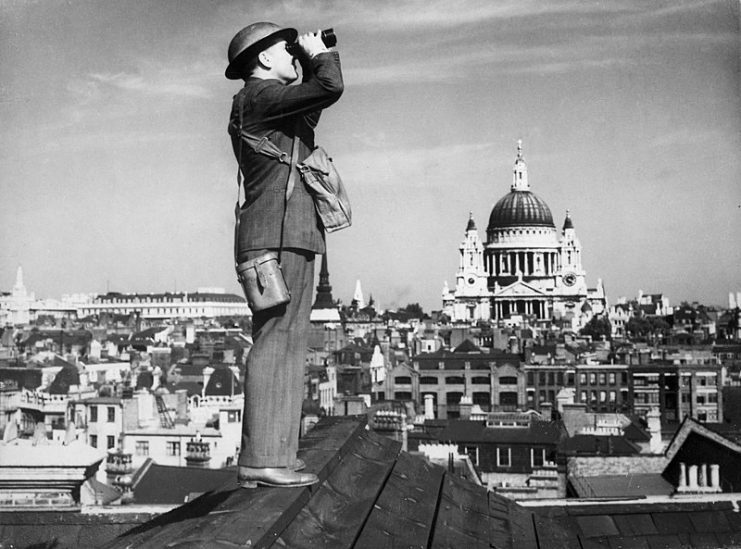 During the Battle of Britain, the skies above the United Kingdom were the battlefield between the Royal Air Force (RAF) and the Luftwaffe. 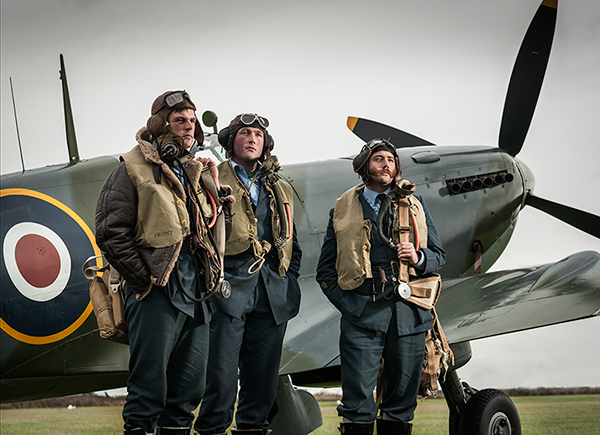 Seen as a significant turning point in WWII, the Battle of Britain raged through the summer and fall of 1940. The end result was a victory for Great Britain and the Allies, but could this have been different? While it is impossible to know for certain what would have happened if Britain had lost this fight, there is still a lot of speculation. How would Britain have changed? Would the USA still have become involved in the war? The answers will never be clear-cut, but the contingency plans set out by countries at the time can give us some insight into what might have been. It was possible that Germany could have won the Battle of Britain. France had already signed an armistice with Germany, leaving Britain without their only ally at the time. The Dunkirk evacuation gave some hope to the country, but while their troops returned, their vehicles and weapons had to be abandoned. This resulted in Hitler offering a negotiated peace settlement which Prime Minister Winston Churchill promptly rejected. At this point, the Germans could have sent paratroopers into England to take control of the airfields. Once the airfields were secure, more German troops could be flown into the country resulting in German infantry marching through England. If this had been done, the outcome of the war may have been very different. 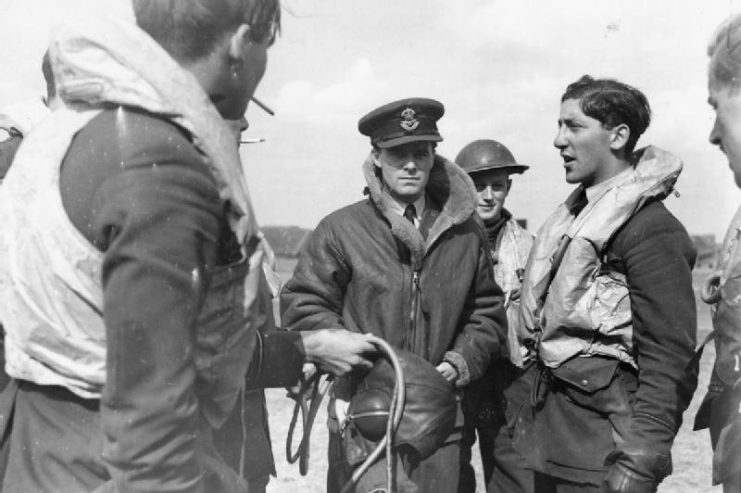 Sending paratroopers may have averted the Battle of Britain completely, as that was a fight for air dominance. 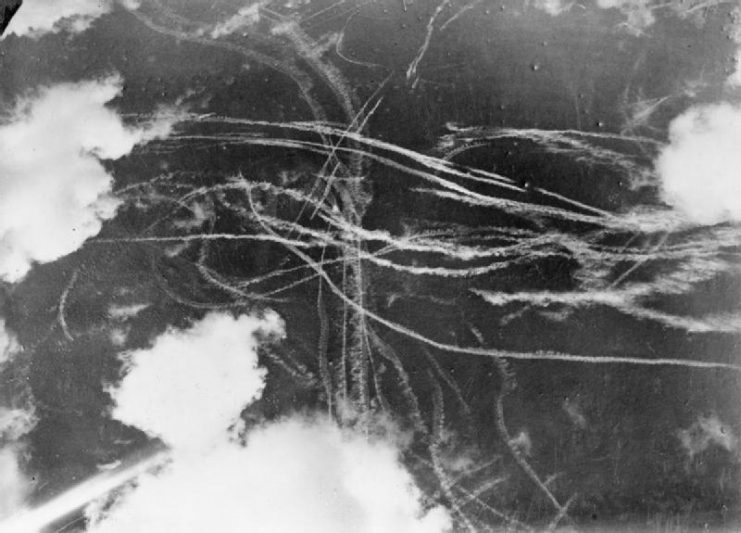 If the airfields had been taken after Dunkirk, the RAF would not have been able to launch a counterattack on the Luftwaffe. Another method that could have been used to win the Battle of Britain was to change the planes flown by the Luftwaffe. The Luftwaffe was using Bf 109s to attack British airfields, but they had a short range and could only remain over a target for 15 minutes. Making use of modified Japanese Zeros could have swung the battle. The Zero had a greater fuel capacity and could go head to head with the Spitfire. The fast acceleration of the Zero allowed it to keep the Spitfire in gun range, while the Spitfire gradually accelerated. The only problem with the unmodified Zero was its light armor, which could have been changed by the Luftwaffe. 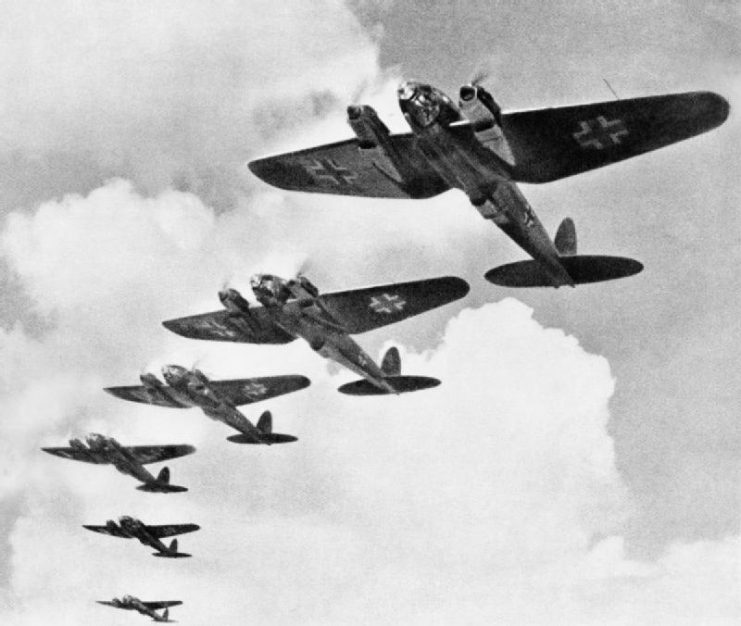 If modified Zeros had been used, the Luftwaffe could have reached their objective of decimating the RAF. This would have left the path for Operation Sea Lion open. German troops could also have been flown into Britain once resistance from the RAF was eradicated. If this had come to pass, what would have happened to Britain? It is believed that if German troops had landed after Dunkirk, the morale of the British public would have been severely affected. This might have resulted in them calling for negotiations with or surrender to the Germans. If the Luftwaffe had been successful, Operation Sea Lion would have been attempted. This was a plan for an invasion of Britain via the English Channel. For this to be successful, the RAF had to be neutralized with minimal Luftwaffe losses. The Royal Navy only had five of their capital ships in English waters. These ships could have been bombed and rendered useless by the Luftwaffe, allowing the invasion flotilla to land. 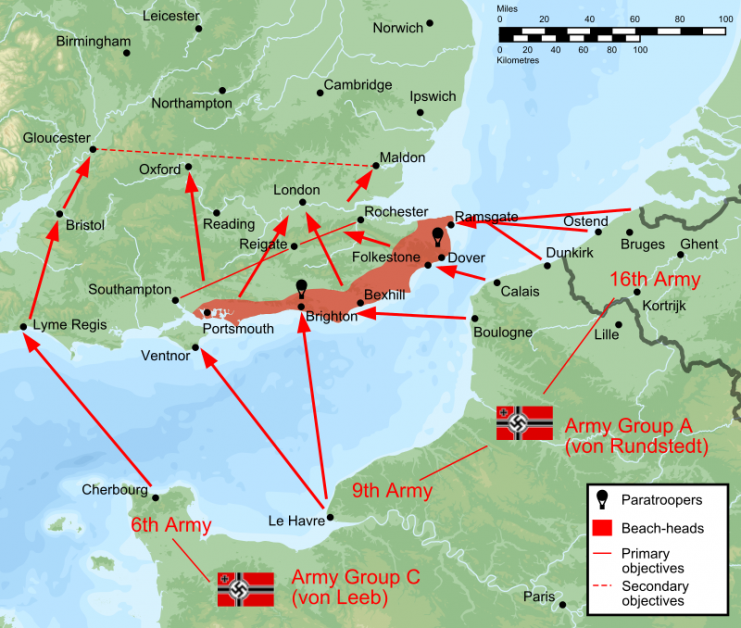 Plan of battle of Operation Sealion, the cancelled German plan to invade England in 1940. The most likely result of German victory and the success of Operation Sea Lion would be a new government in the UK. A puppet government would have been installed in Westminster as had been done in France and Norway. There is some debate regarding what this government might have looked like. Some believe that the Duke of Windsor may have been installed through a repeal of the Abdication Act of 1936. This is seen as unlikely by others who feel that the Germans would not have put in a royal government. If this is the case, the most likely candidate to take over from Churchill was David Lloyd George who had met Hitler before the war and spoke admirably of him. Sir Oswald Mosley is also considered a contender, but he did not have much support before the war which could have led to problems in the government. 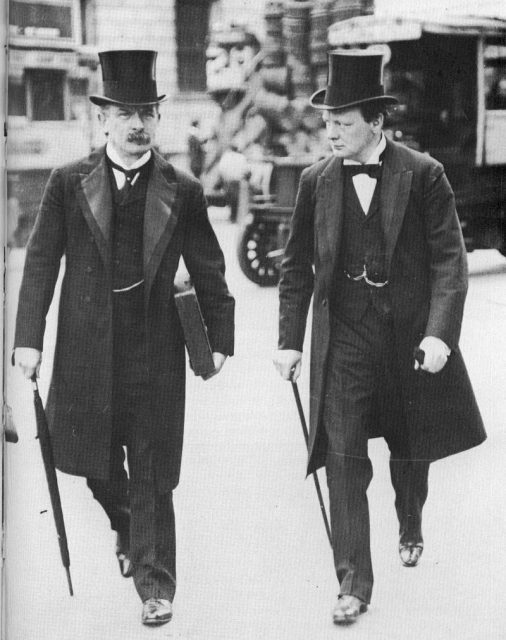 The “Terrible Twins” David Lloyd George and Winston Churchill in 1907 during the peak of their “radical phase” as social reformers. With a puppet government in place and the western front secured, Germany would have been able to focus more on the eastern front. Italy would have been able to secure the Mediterranean as the Royal Navy would not have played a large role in stopping them. This would have secured the supply lines for the German North Africa campaign and would have blocked supply routes from the east. On the eastern front, it is unlikely that Germany would have completely beaten the USSR. What is more likely is a stalemate which would have led to a peace treaty. Still, there is a slight possibility that Germany could have beaten the USSR because with Britain defeated, Germany would not have been stretched on two fronts. They would also have been able to procure supplies and materials from the UK and its colonies. With continental Europe secured and the African campaigns on track, what about the US? Before the bombing of Pearl Harbor, the US was uncommitted to the European arena and was unsure about entering the war fully. If Germany had been victorious in the Battle of Britain, there would have been little reason for the US to get involved in the European arena. Without a Churchill government, there would have been no call to President Roosevelt after Pearl Harbor. This likely would have led to the US not sending forces to Europe and focusing only on the Pacific arena. They would have engaged with Japan and left Europe to Germany.